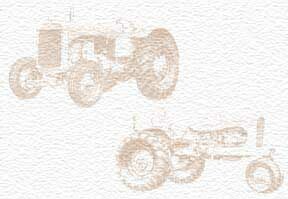 My Grandfather worked at Allis Chalmers his whole life I believe. He passed away in 1978. If anyone remembers him, the family would love to hear some tales from the days of old! I never really knew him as I was only 2. My e-mail is jgegare@yahoo.com. He also had a son Ronald Johnson who worked there as well.